I know that I'm MIA a bit, but I have another tutorial for you!! 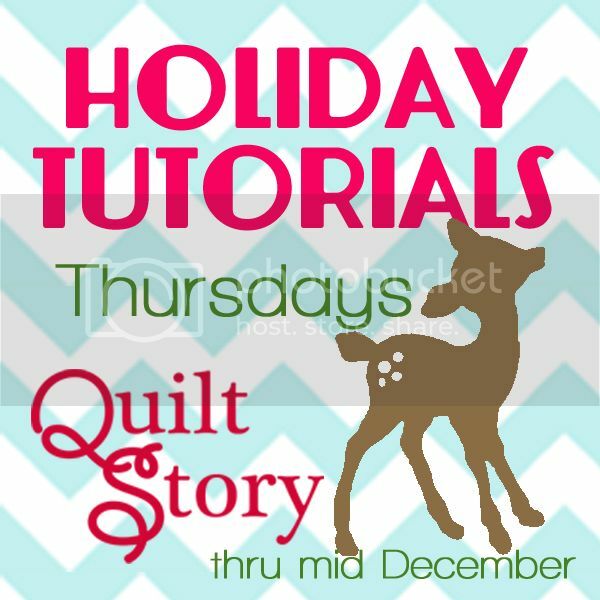 Head over to QuiltStory to check out their Holiday Tutorial Series. I wanted to stop over and tell you thank you for the tutorial. The bag is a great idea.